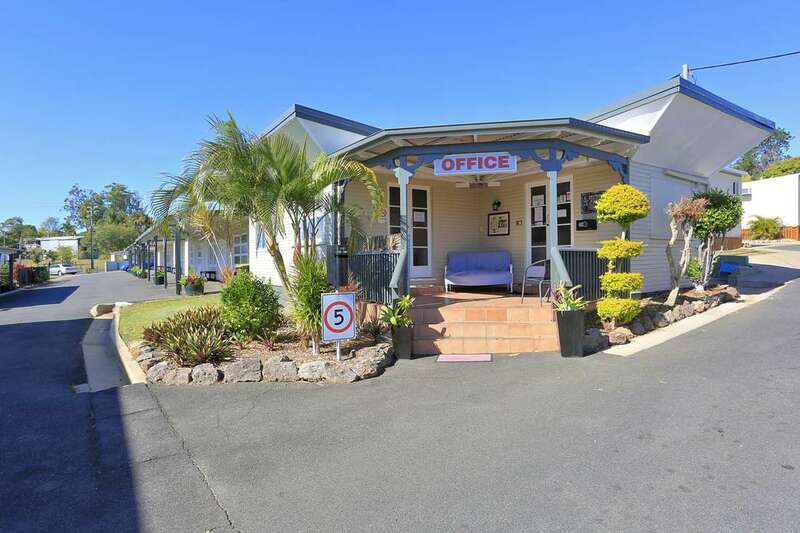 From Hervey Bay follow signs to Bruce Highway and Brisbane until you get to the corner of Ferry St. Follow that along we're on the left next to Little Monkeys and the giant Ned Kelly statue. From Bundaberg, via the Bruce highway, take the Central Rd Exit (2nd turn off to Maryborough ) and follow to the end of the road. At the T intersection turn right onto Gympie Rd and we are located 280m along, on the left next to Ned's One Stop Service station and Little Monkeys Play Centre and Cafe. 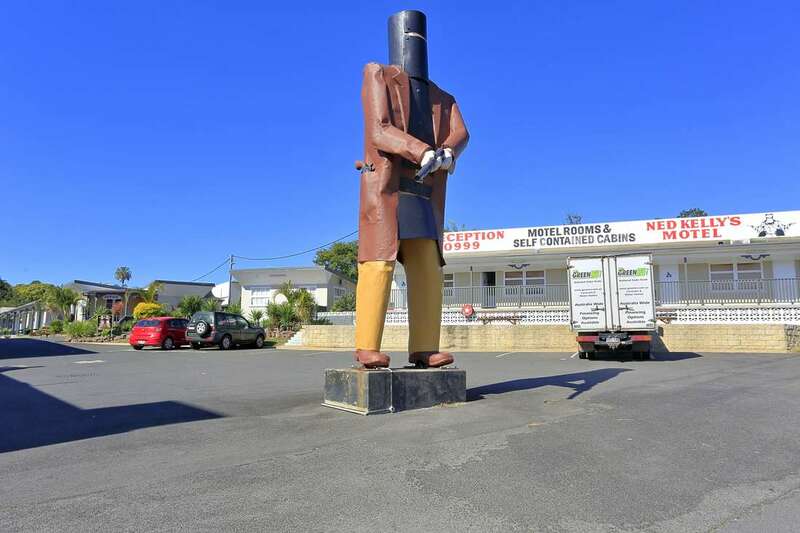 Look for the giant Ned Kelly statue in our driveway.